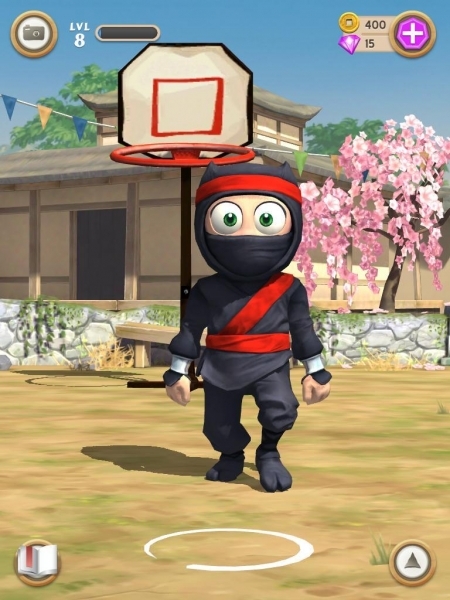 Welcome to AppGamer.com's guide to Natural Motion's ninja training game, Clumsy Ninja. On the surface, it may seem as though there isn't much to the game. Your ninja essentially requires training so that he can level up and complete the quest to find his friend. As with most game apps, however, there are many nuances to this in terms of how to devote your time, the best way to spend resources, and the fastest way to level up, all of which you can use this guide to discover. AppGamer does not condone the use of cheat software or hacks to subvert the premium currency model in games such as this. You use that software at your own risk and this guide is aimed for users who are trying to get success at the game through legitimate means.